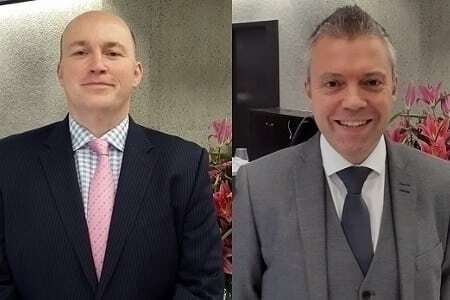 QEII Centre welcomes new talent to its catering team this month as Neil Clayden and Jason Dignam join QEII Taste. Neil Clayden joins as head of events and hospitality, having spent the last 10 years at Grade I listed Glaziers Hall, in London, where he was operations manager. This role saw him leading delivery of in excess of 400 high profile events each year. Catering at the QEII Centre is provided by QEII Taste by Leith’s, an award-winning caterer that continues in the celebrated tradition of renowned founder, Prue Leith CBE. Always striving to be ‘simply better’ in every way, QEII Taste offers food that is innovative, fresh, uncomplicated and contemporary, to provide guests to the centre with exceptional memories. Food is a key ingredient to the centre’s hosting of more than 500 successful events annually, for groups of between two and 2,500.